Celebrity architect Dermot Bannon is the brains behind the re-design of Kildare woman Pippa O'Connor's K Club home. Pippa and hubby Brian Ormond are currently renovating their €1.3m mansion located in Churchfields. 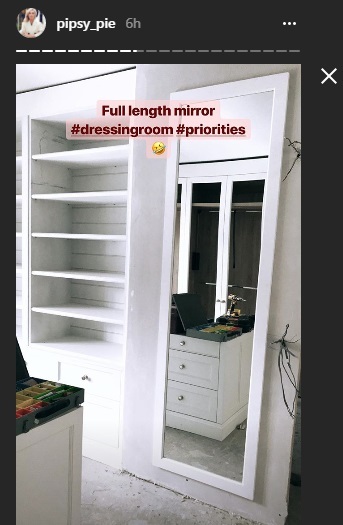 Pippa is sharing snippets of the transformation on her social media, mainly Instagram stories. Some residents of the K Club had lodged objections against the couple's balcony extension plans. But they were given the green light by Kildare County Council.